What an awesome activity for your students. 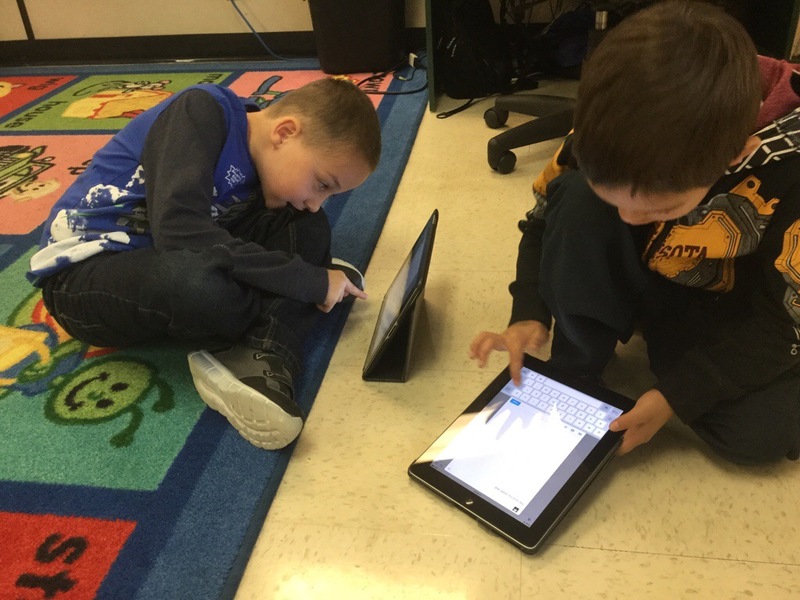 Not only are they comparing what they read to real life, but they are integrating technology in their learning! I love the use of Twitter in the classroom! I think that as teachers, it is so smart to integrate what students really like (social media, technology, and hands on activities) into their learning! Great job!